This week at Cap Creations we are celebrating our followers (that's you) with giveaways all week! This 1000 followers giveaway features Scentsy! Decorative ceramic warmers and yummy scented wax. Mmm...Scentsy! 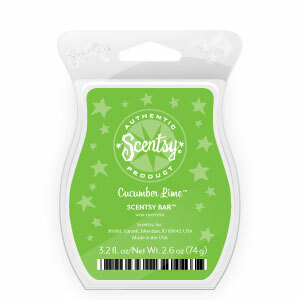 The lucky winner of this giveaway will get their choice of one plug in warmer and one bar of scented wax. The perfect warmer to go anywhere in your home! Visit Kim's Scentsy website then come back here and tell us which plug in you might choose. This is mandatory before extra entries count! This giveaway is open to the US only through Tuesday , October 9th. Winner will have 72 hrs to respond and claim their prize. Make sure we have a way to contact you if you should win. I love the Silvervine one! Thanks so much for the chance to win this great giveaway! I love the Crinkle plug in! I love the leopard plug in warmer!! SO CUTE! I love the Crinkle Plug In Warmer! I already follow Cap's Creations! Boho Chick Plug-in Scentsy Warmer would be fabulous for our home! Placed the 1000 followers on my FB page! I would probably choose the boho chic or the charity plug in! I put the giveaway button on my blog! I LIke the blizzard plug in! Thanks! I love the Strata plug-in! I love the Boho Chic plug in. I LOVE Scentsy! I would pick the charity plug, it matches the charity warmer I have! I would love the red star plug in warmer! It would look perfect in my kitchen! I'm Cap Creations newest follower! I shared on fb again! I shared on Twitter again! I love the Silent Night holiday plugin. I would get the tea rose plug in. 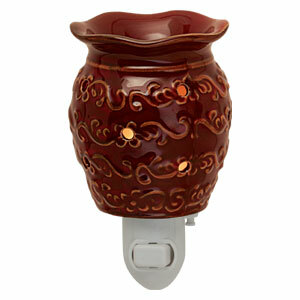 Love the Taro Plug-In Scentsy Warmer! I think I'd choose the Silent Night one! I would choose the Bluster Plug In because I loooooooooove snowmen!